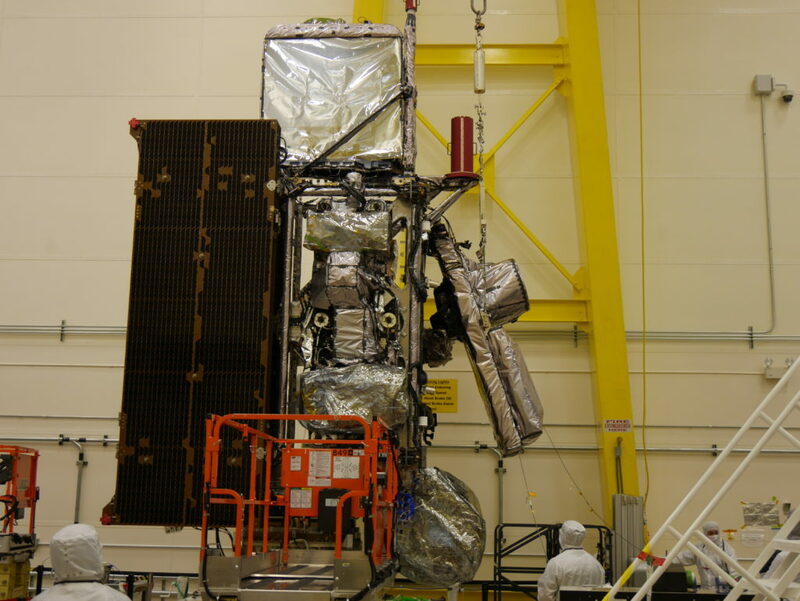 August 3, 2017 – Progress continues on the development of NOAA’s GOES-S and GOES-T spacecraft being built by Lockheed Martin in Littleton, Colorado. “GOES-S is now in its final test phase preparing it to join GOES-16 in space, giving the nation two next-generation geostationary weather satellites to watch over the Western Hemisphere,” said Acting GOES-R Series System Program Director Mike Stringer at the GOES-R Series Program Office, located at NASA’s Goddard Space Flight Center in Greenbelt, Maryland. The University of Colorado’s Laboratory for Atmospheric and Space Physics is providing the EXIS instrument for each of the satellites.